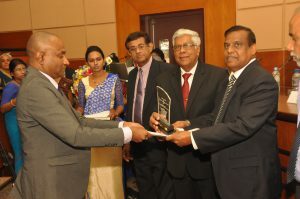 SLCARP Awards for excellence in agricultural research is an award scheme which has been initiated in 1998 by the Sri Lanka Council for Agricultural Research Policy for recognizing outstanding achievement in agricultural research. 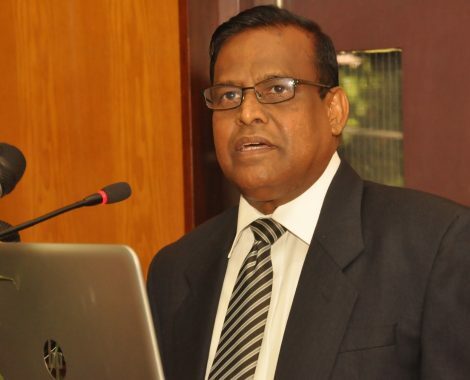 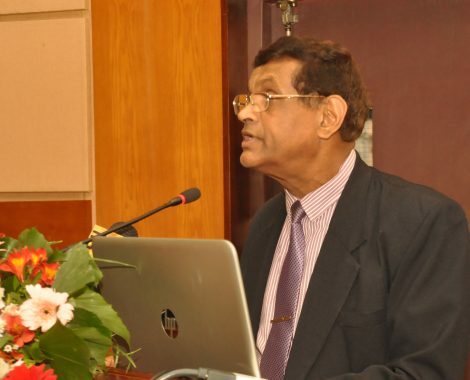 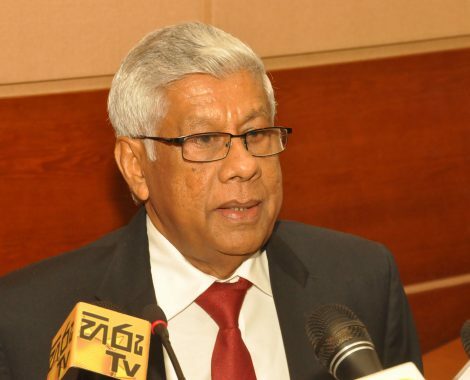 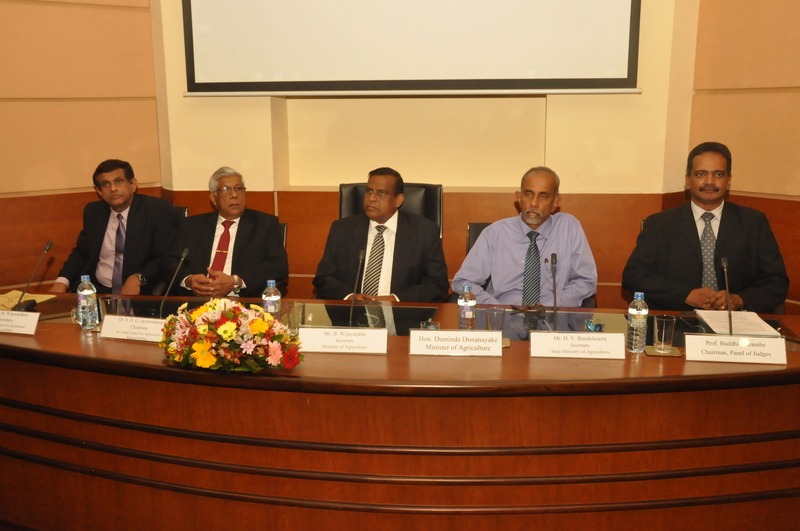 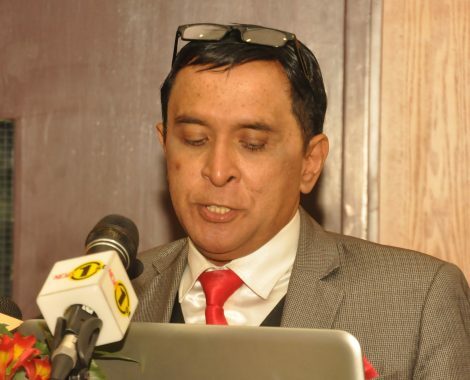 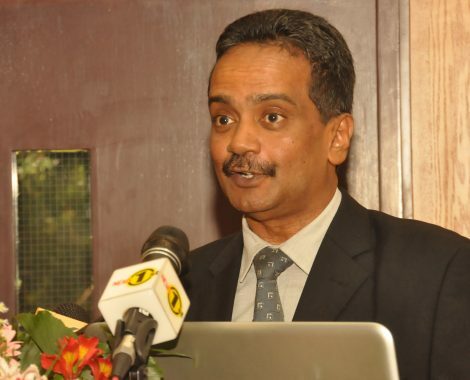 Under this award scheme, the research studies undertaken in Sri Lanka by Sri Lankan scientists or by local institutions or by overseas research institutions where major part of the research work have been conducted in a Sri Lankan institution, are considered for the awards. Best scientists in respective area will be awarded certificates and a cash prizes. 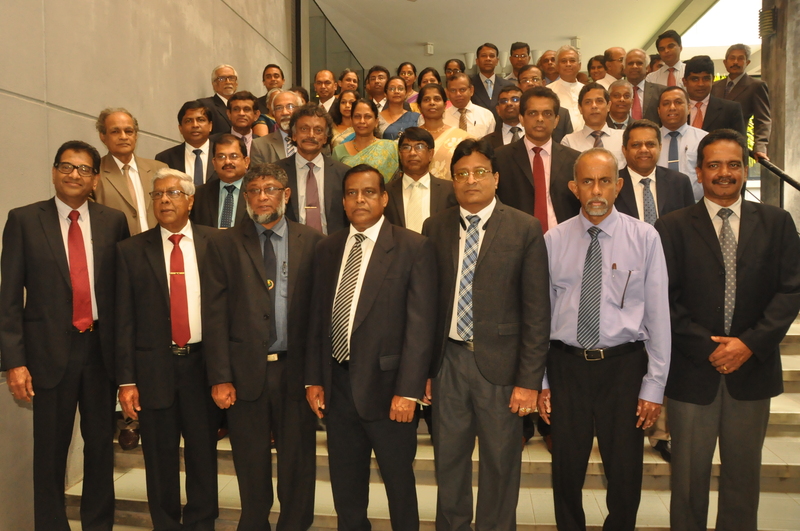 Contestants are evaluated by an independent Selection Panel consisting eminent representatives from universities, research institutes and private sector in Sri Lanka. 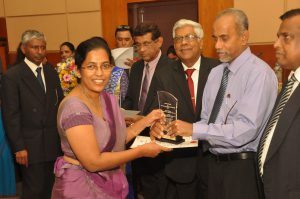 Award ceremony of the SLCARP National Awards for the excellence in Agricultural Research, a mandatory function of the SLCARP Act. No 47, 1987, for recognizing the most outstanding research and researchers in agricultural research. 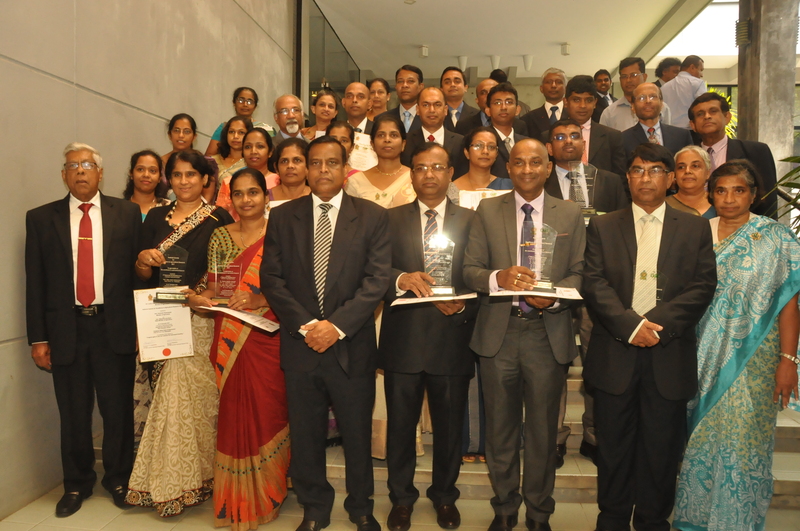 Three most outstanding researches and researchers were given awards from each sector of Plantation, Non Plantation, and livestock & Fisheries. 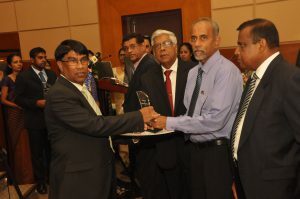 In addition, one research study from the plantation sector was selected to award a certificate of Commendation. 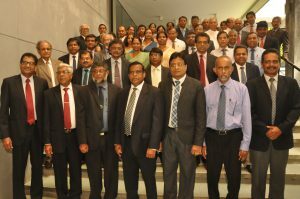 The Award Ceremony was held on 14th December 2017 at the Auditorium of the Institute of Policy Studies, No 100/20, and Independence Avenue, Colombo 07. 120 participants were participated at this event sector was selected to award a certificate of Commendation.